Firstly, Happy Easter, I hope you had a cracking weekend. I’ve spent the last few days in Byron Bay, drinking beer and hanging by the pool. Amazing how much better you feel after a few days of a decent night sleep and lots of sunshine – fixes everything. While Stone & Wood’s Pacific Ale was the chief drink of choice, I did slip a few wines into the drinking diet, the highlight being Shaw & Smith’s ’14 M3 Chardonnay. Back in October I thought this Chardonnay looked excellent, and 6 months later it is even more delicious. Perhaps a little lean, still, but the balance of white peach fruit and crisp, carefully balanced acidity is precise. Stellar Aussie Chardonnay, if a little too ‘modern’ in some lights. 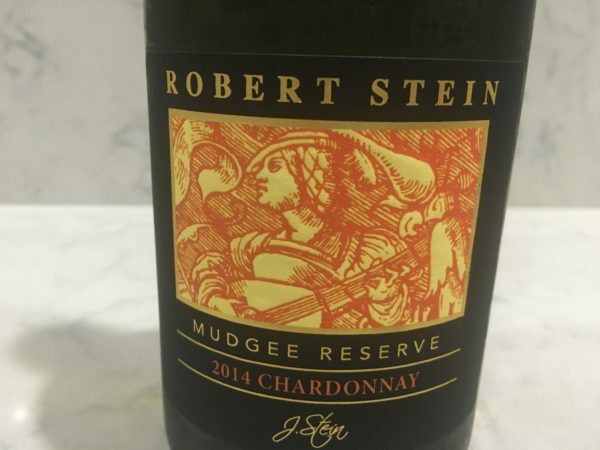 By contrast, the ’14 Robert Stein Reserve Mudgee Chardonnay was a bombastic and chunky wine, all rich nougat oak tramping through nose and palate, oak tannins punctuating the finish. Power, but a bludgeon rather than a caress. Rounding out the weekend was a cheeky Stone & Wood Cloud Catcher. Initially launched as a commemorative beer in honour of opening their new brewery (but now a permanent fixture), this takes much of the easy drinkability of the Pacific Ale and stirs in more hops and more ‘mongrel’. I like! 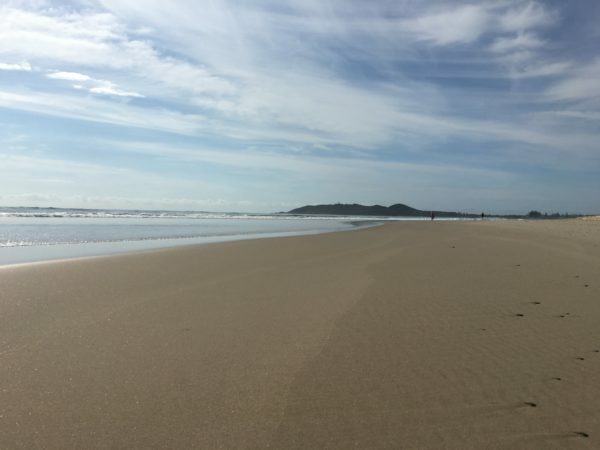 Now here is a picture of Byron Bay from over the weekend, just to remind of a place we’d all rather be.